With hurricane Florence approaching and there being so much up in the air about this weekend’s weddings, I wanted to share Laura + Nick’s wedding. They wed on a very rainy day last spring at Upper Shirley Vineyard with Kate Phillips at the helm planning every detail. 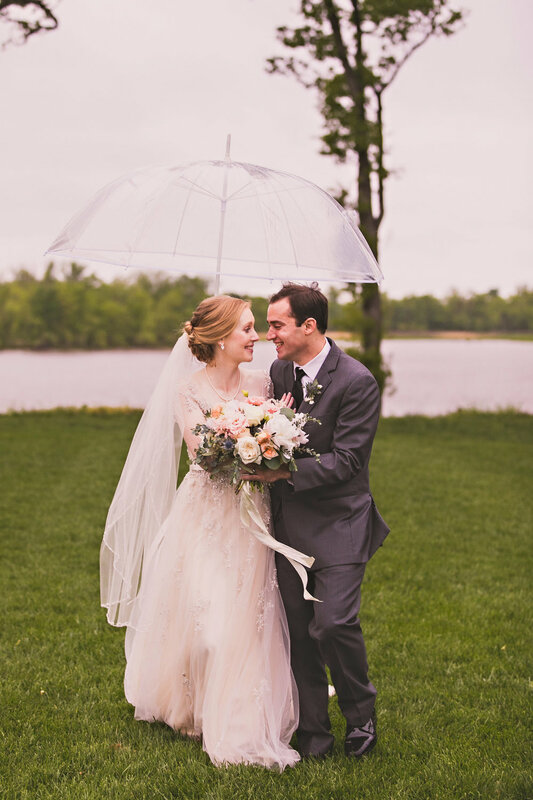 The rain did nothing to dampen their moods and is a reminder of why weddings are held in the first place. Everyone is gathered to witness and celebrate the couple’s love and commitment towards each other. Sometimes thing don’t go as we planned and rain plans and hurricane plans need to be enacted, but real reason why everyone shows up in the first place does not change. 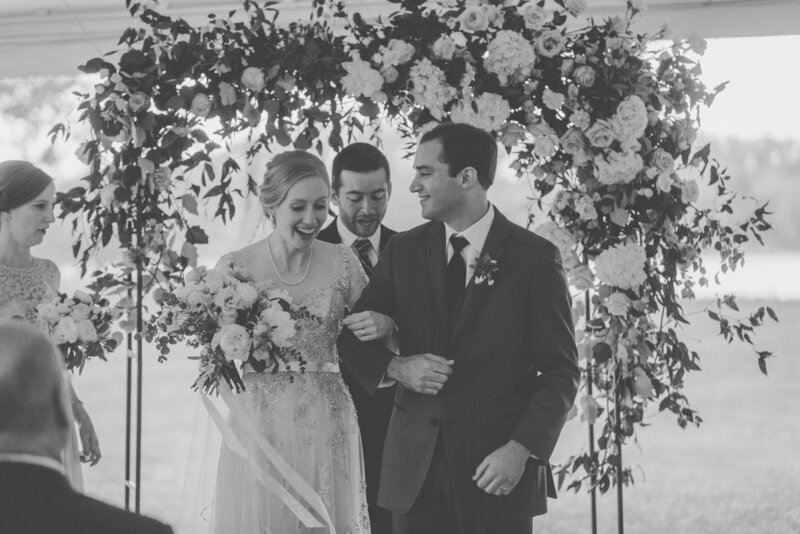 Megan Vaughan’s photos of Laura + Nick are so beautiful because they truly help capture the joy and love they feel for each other.